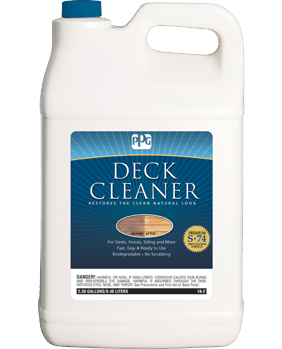 Achieve excellent waterproofing protection with the penetrating acrylic/oil that adds a hint of natural color to wood's grain and allow texture to show through beautifully. Apply to damp or dry wood for same day cleaning and staining. 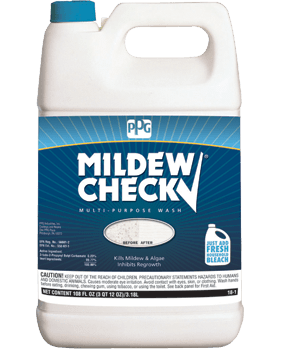 Ideal for sealing, protecting, and coloring rough-sawn or smooth, new or weathered, exterior pressure-treated wood, cedar, and redwood. 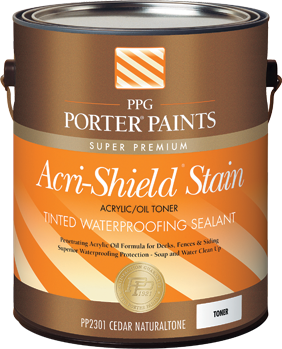 Acri-Shield Acrylic/Oil toner can be applied to dry or slightly damp wood.